Yep! 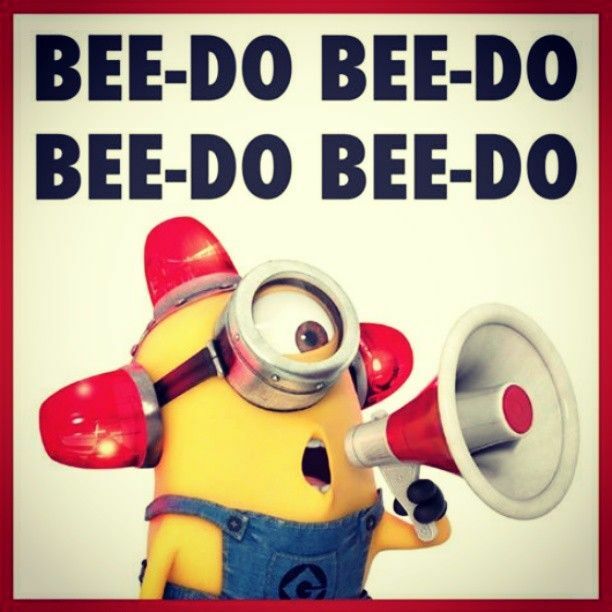 It’s Minion Monday! Make it a good one!